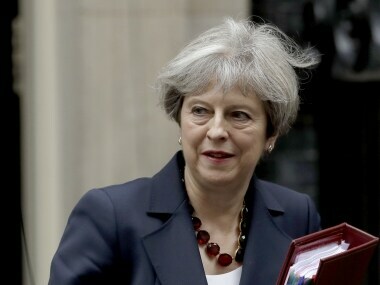 London: British Prime Minister Theresa May faced a plot from her senior cabinet ministers to oust her in the immediate aftermath of the June general election that saw the Conservative party lose its overall majority in Parliament, a new book has claimed. 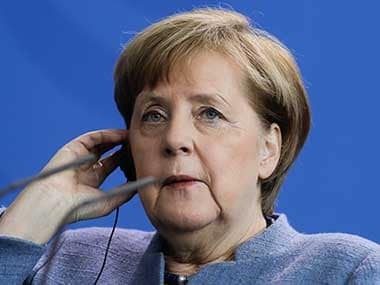 The four most senior figures in her Cabinet — Chancellor Philip Hammond, Foreign Secretary Boris Johnson, Brexit Secretary David Davis and Home Secretary Amber Rudd — plotted to remove her following an election seen as a failed gamble by the British prime minister, according to Fall Out, A Year Of Political Mayhem. Written by The Sunday Times political editor Tim Shipman, with extracts published in the newspaper on Sunday, the book claims that Hammond texted Johnson in the early hours of the morning following the election on 8 June to say he would support him as the next leader. It claims that a "triumvirate" plan was hatched under which Johnson would lead the UK as the new prime minister, Brexit Secretary Davis would handle the European Union withdrawal and Hammond would run the country's finances. 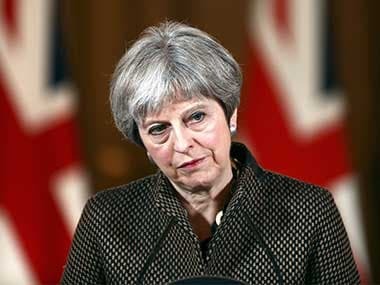 According to the latest political book, the plan failed once it became clear that May had no plans to step down and Davis indicated he could not work under Johnson. 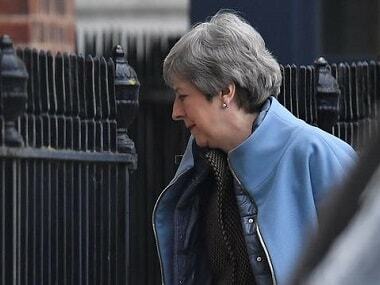 Meanwhile, moderates with the Tory party, including former prime ministers David Cameron and John Major, and leading figures like George Osborne and Ruth Davidson are said to have gathered behind Rudd, with the home secretary reported to have said she was keen to run. The revelations of the book came as the divisions within the top tier of the government are at their most pronounced. Pro-Brexit Johnson has reportedly demanded a series of assurances over May’s recently proposed two-year transition period after Britain leaves the EU. 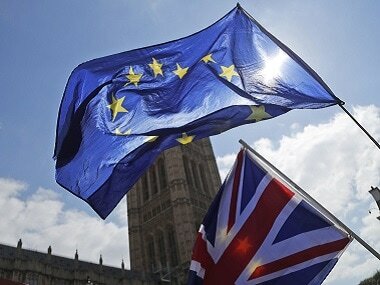 The foreign minister wants Britain not to adopt any new EU rules and regulations after it formally leaves in March 2019, according to The Sunday Telegraph. The stance puts him on a collision course with the UK Treasury department headed by Hammond, who wants a "status quo" transition. Johnson also wants Britain to be able to sign trade deals during the transition period and opposes paying billions of pounds for access to the EU single market after 2021. There are fears that Hammond is still pursuing a longer transition, with Johnson insisting two years is an absolute limit as announced by May in a key speech in Florence, Italy, last week. While Johnson has publicly backed May’s speech and has accepted the need for free movement and EU payments to continue during the transition period, the truce within the Cabinet is believed to be very precarious with a lack of consensus on the contours of the negotiations for Britain to leave the EU.